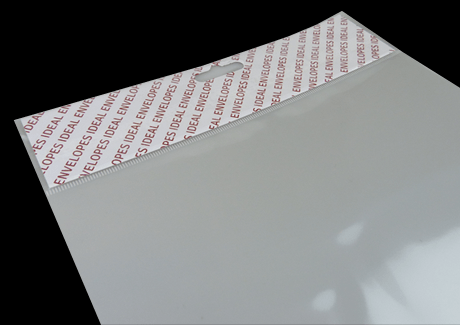 These A4 Custom Open Header Bags, have a 50 mm deep Euro Slotted Header with a Self Adhesive Flap that can be opened so a customised header card of your own design can be inserted. Use your own desktop printing to create fantastic personalised company logos and product descriptions. Make your product stand out and market your own brand. 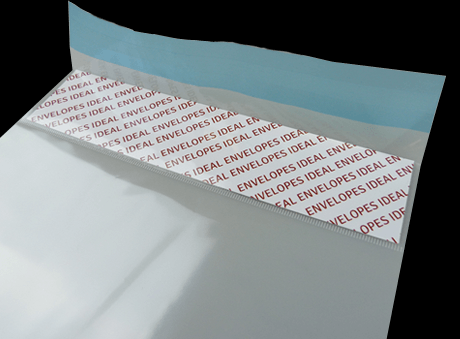 Actual Size: 220 x 310 mm with 50 mm Self Adhesive Flap. 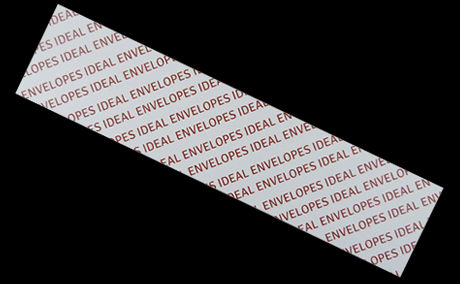 Custom Header Size: 220 x 50 mm with 50 mm Self Adhesive Flap. Print an A4 sheet with any design or your company logo. Cut your A4 sheet into 50 mm strips (210 mm x 50 mm). 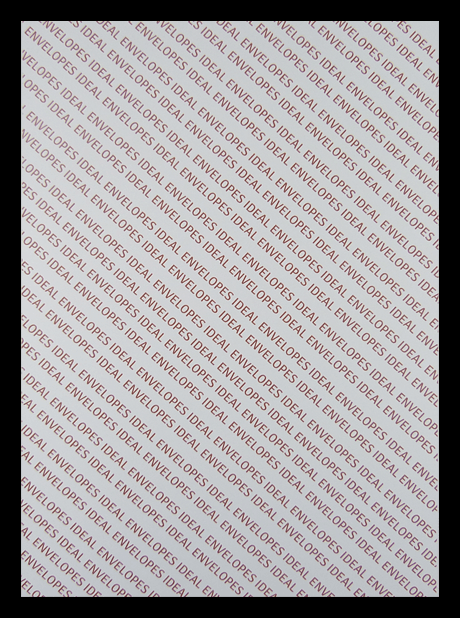 You should be able to get five printed headers from a single A4 sheet. Open the flap on the header and insert your customised header card. Once you are happy with the positioning and design, Remove the self adhesive strip And seal the header and punch out the euroslot.